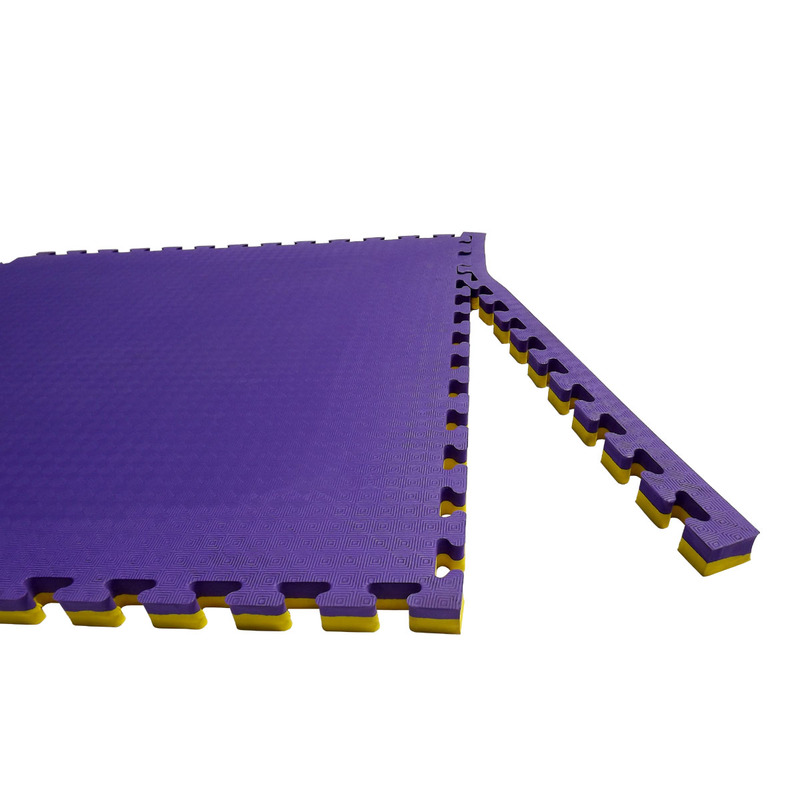 Backed by several years of industry experience, we AeroLite have attained specialization in manufacturing and supplying supreme quality Wushu Mats. 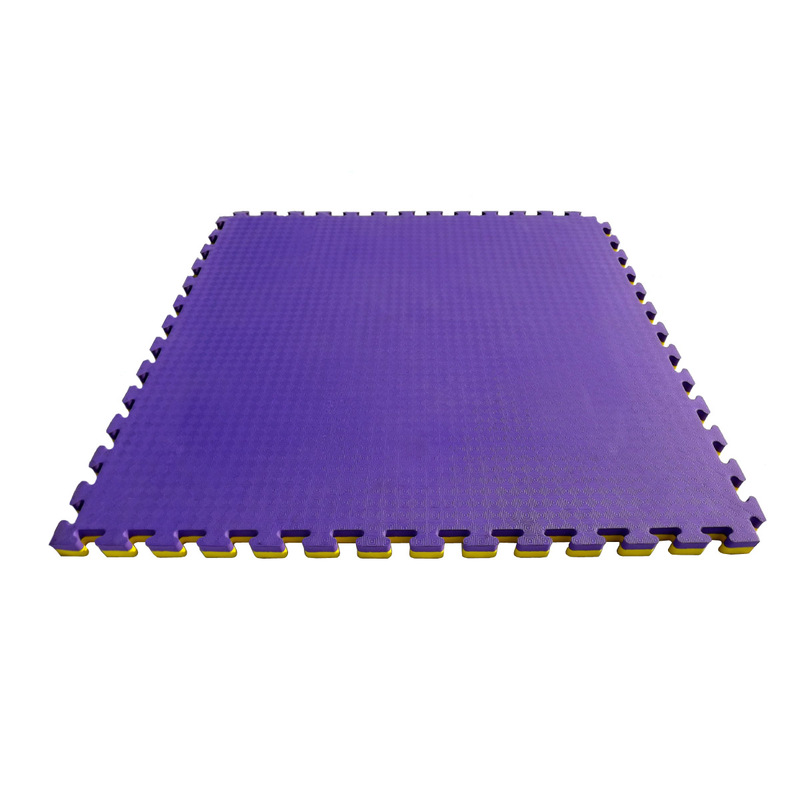 The Wushu Mats that we supply to the clients are designed and manufactured using premium quality Eva foam and natural rubber under the supervision of the experts. 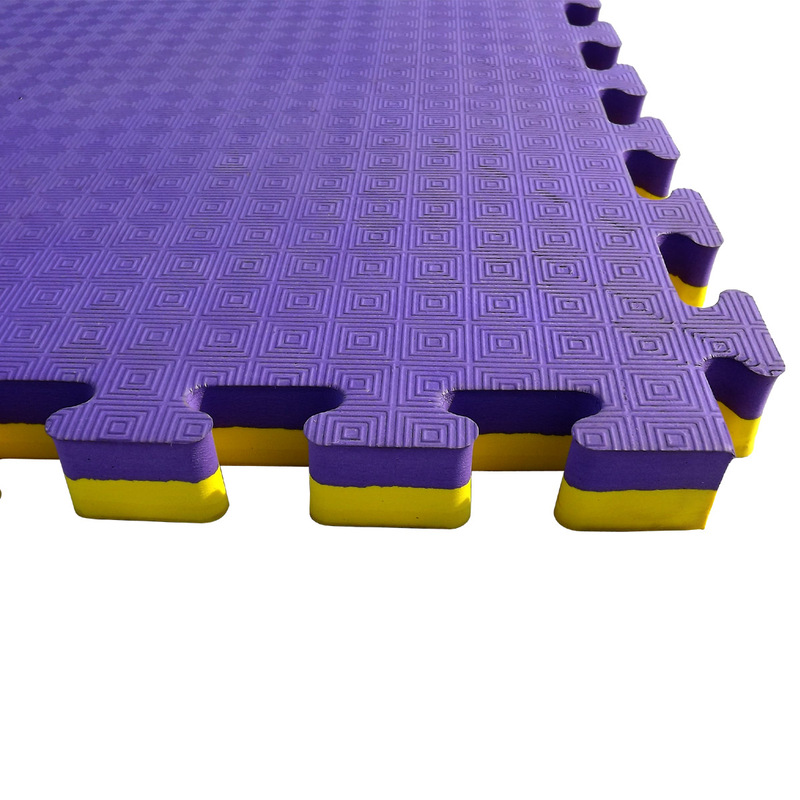 These Mats are easy to assemble and dissemble as these have interlocking systems and owing to this, you can create an individual surface as per your requirements by joining one Mat to another. 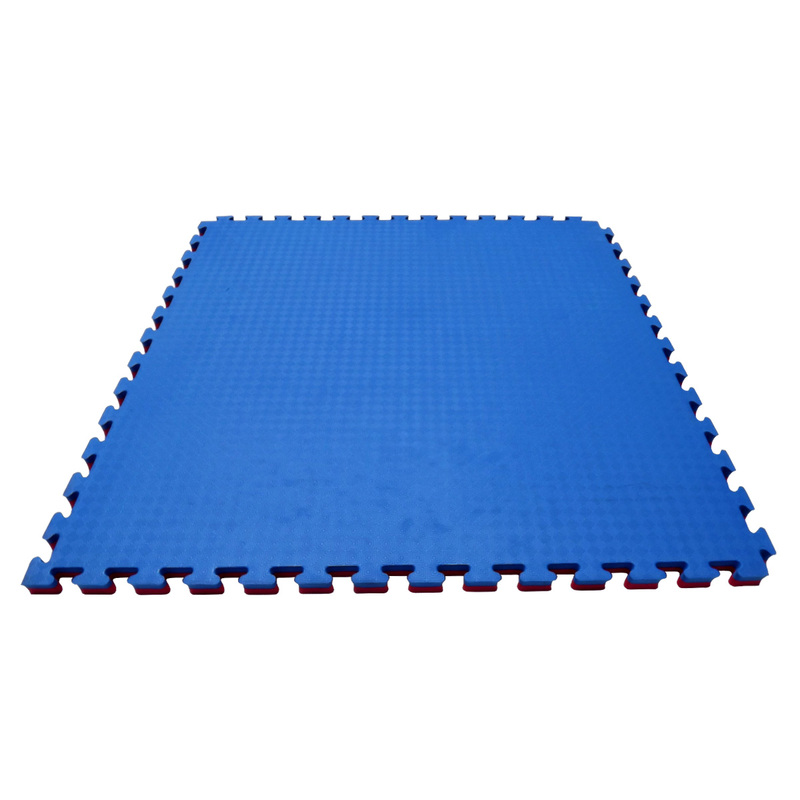 Every Mat is 40 inches or 3.30 fit in length and has thickness as the Tatami Mats. 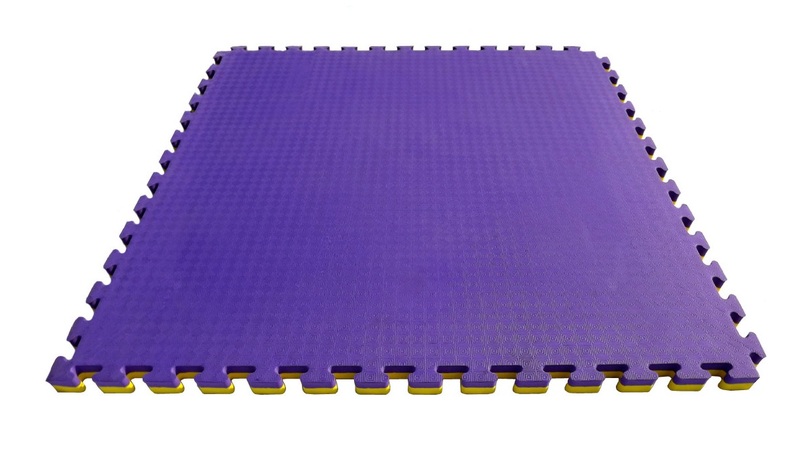 Having longer life and soft surface, these Wushu Mats can be used for home training and commercial purposes such Judo, BJJ, MMA, Aikido, Hapkido, Jiu-jitsu and many other throwing martial arts. Note : We can also provide complete Customized Solutions to fabricate entire training area as per client’s preference and requirement.